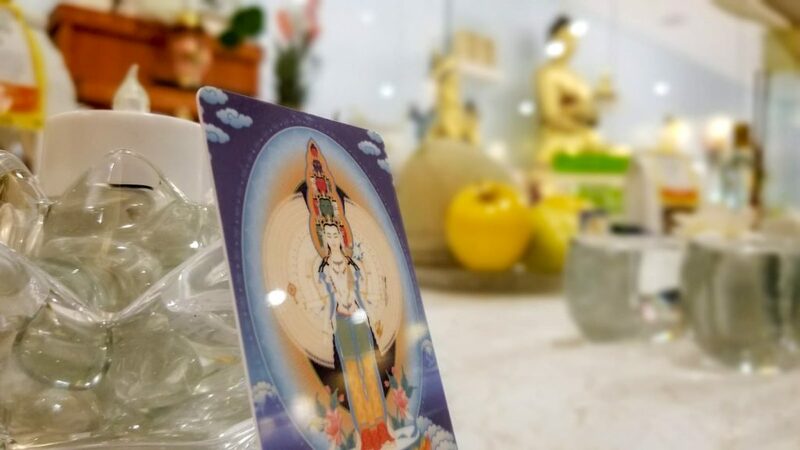 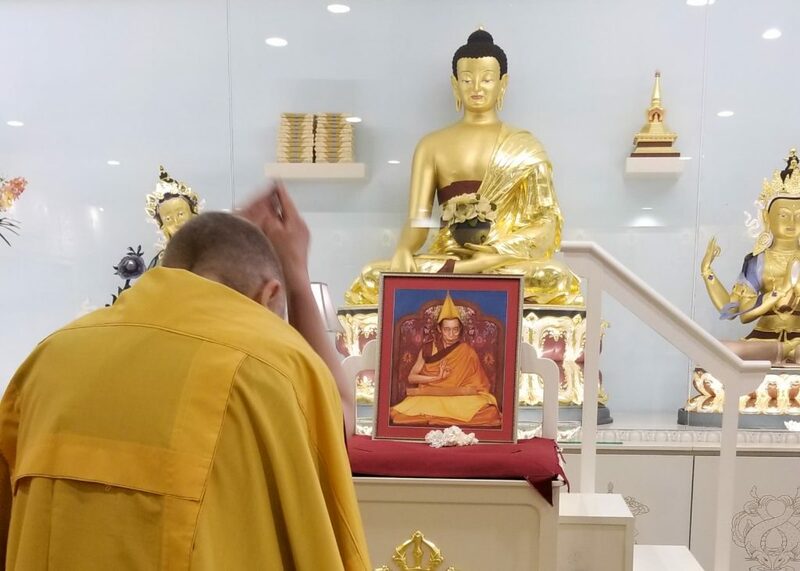 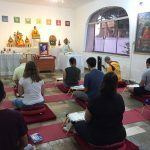 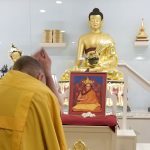 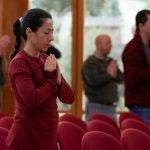 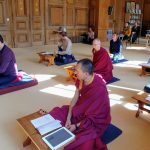 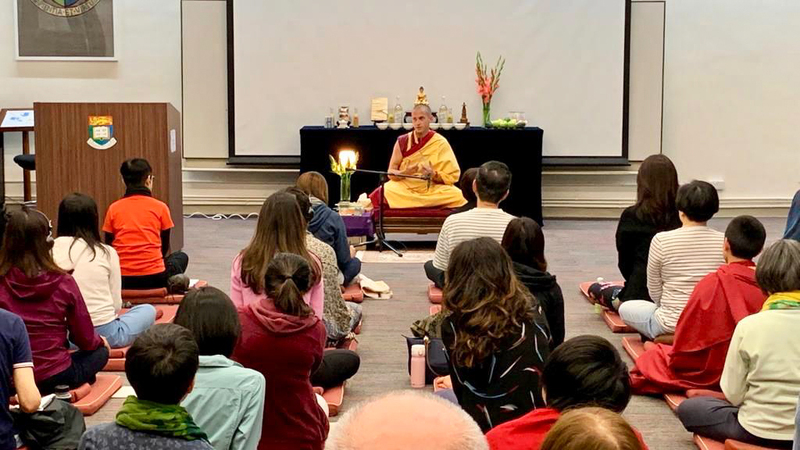 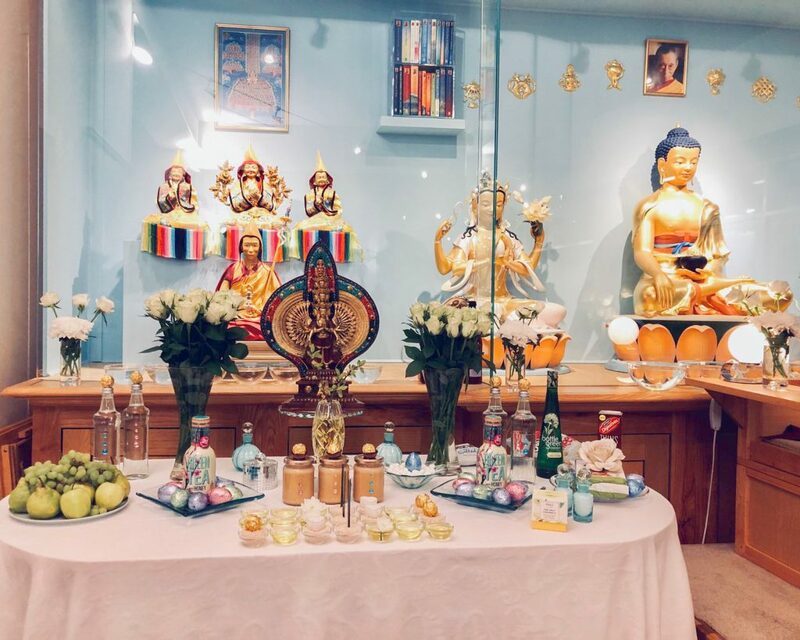 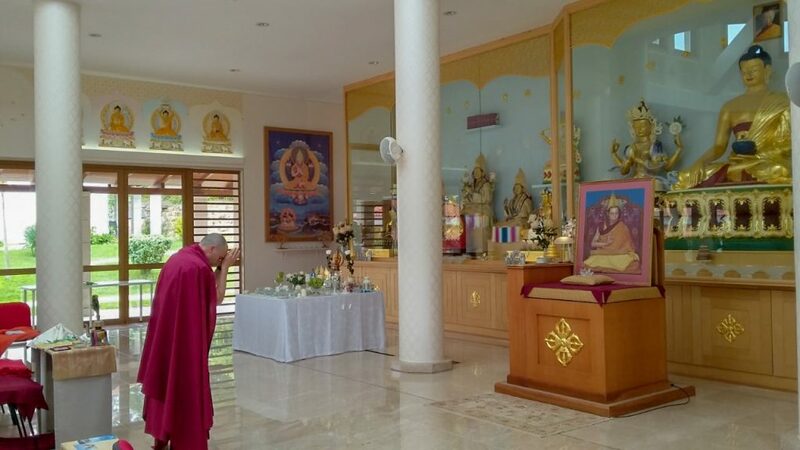 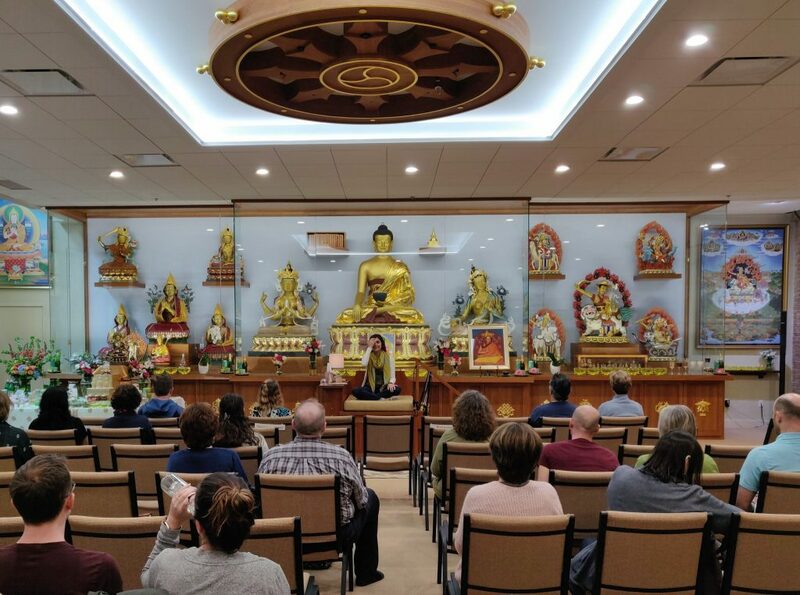 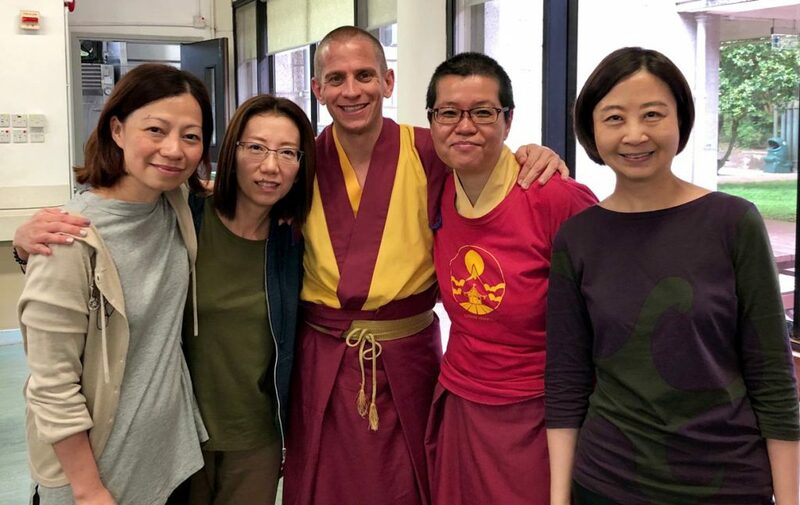 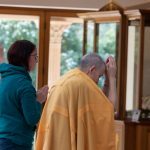 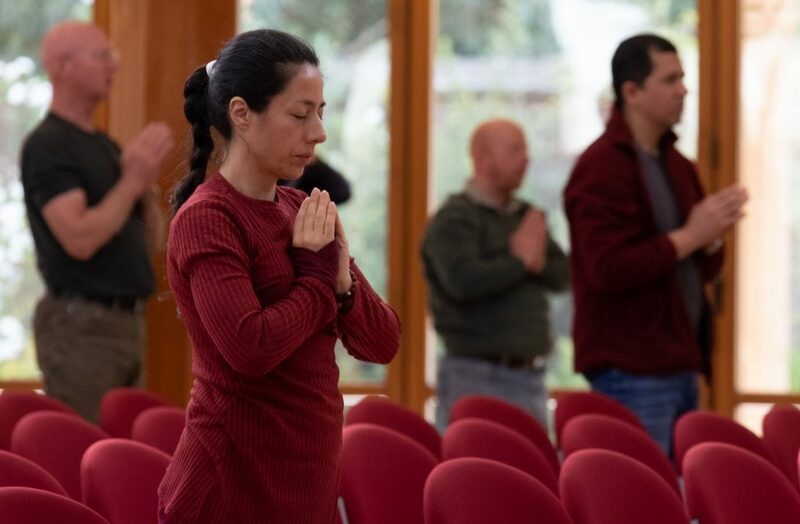 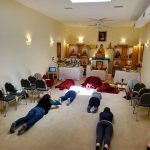 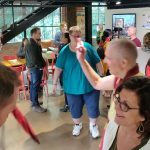 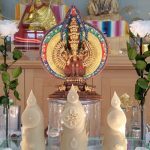 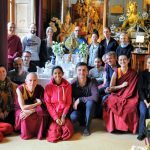 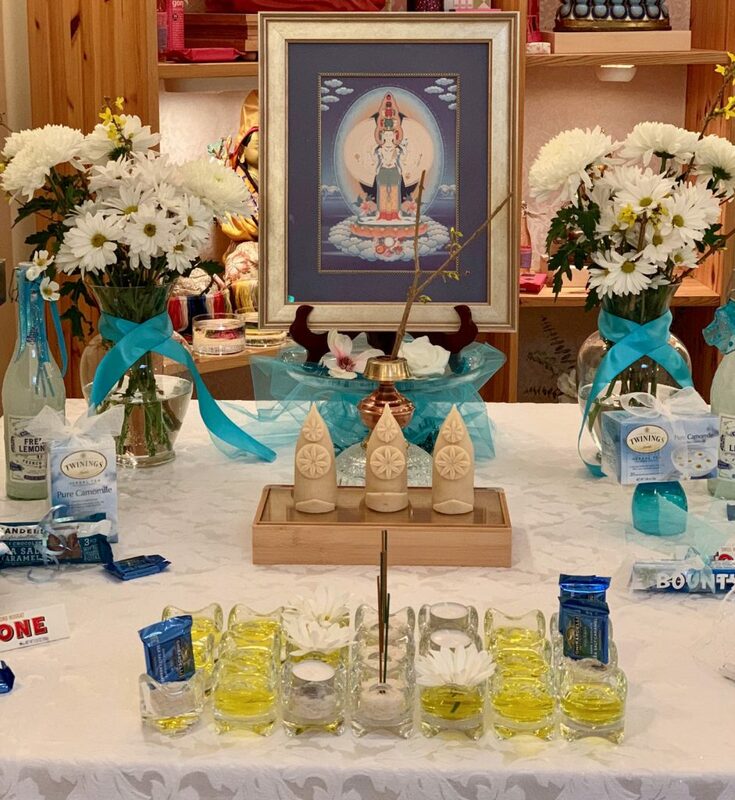 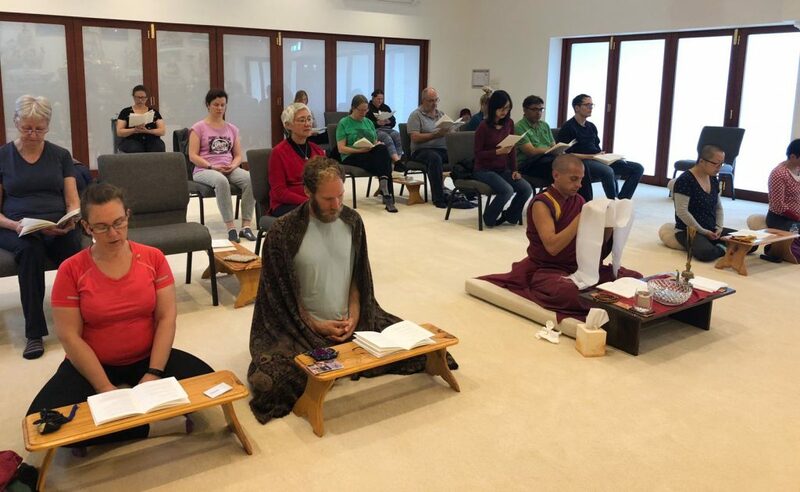 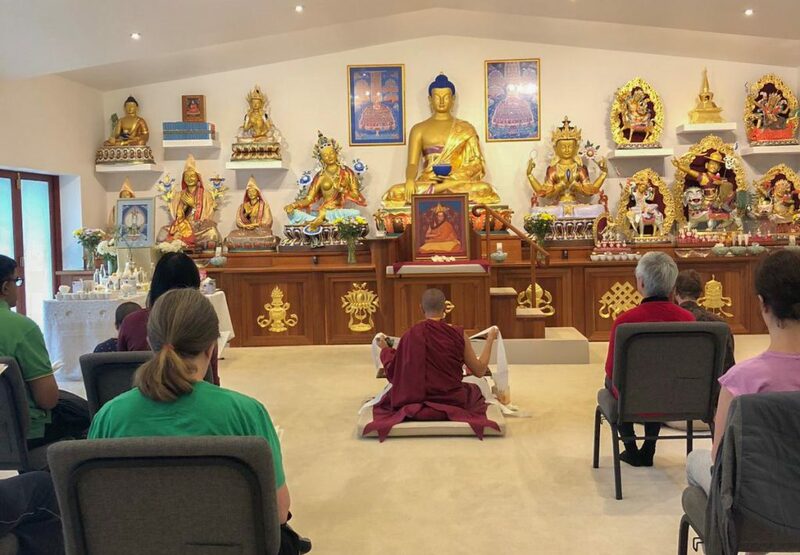 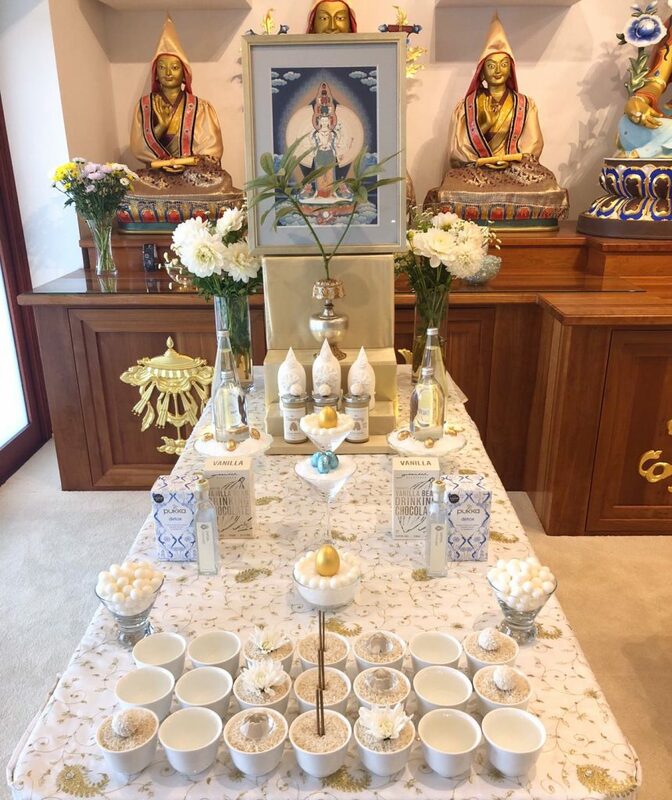 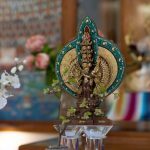 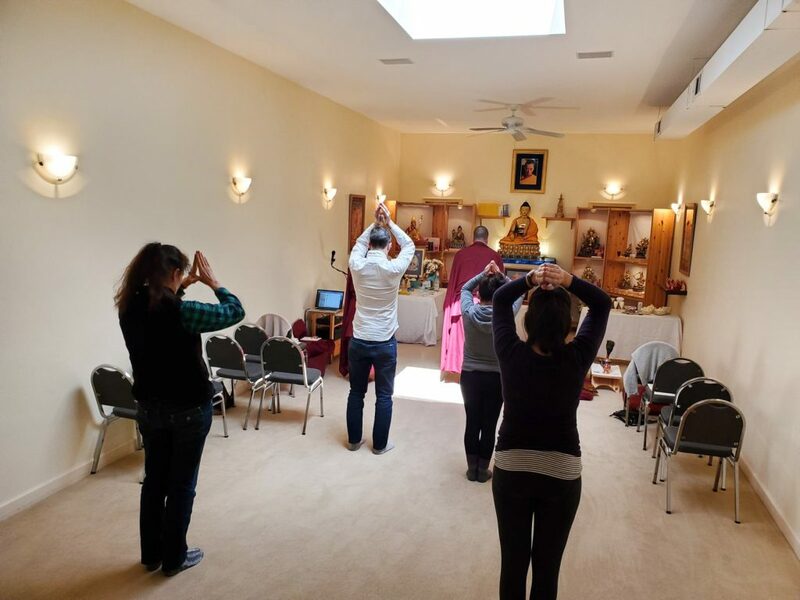 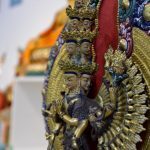 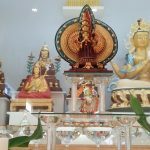 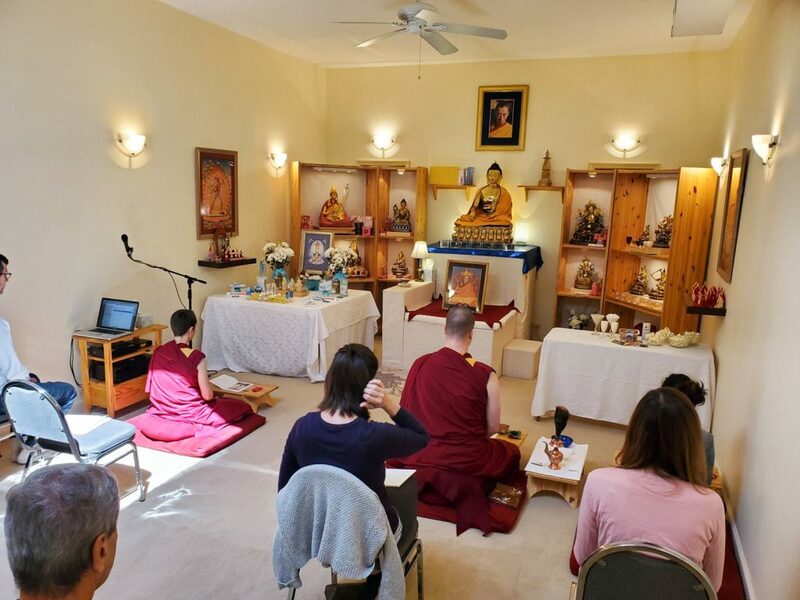 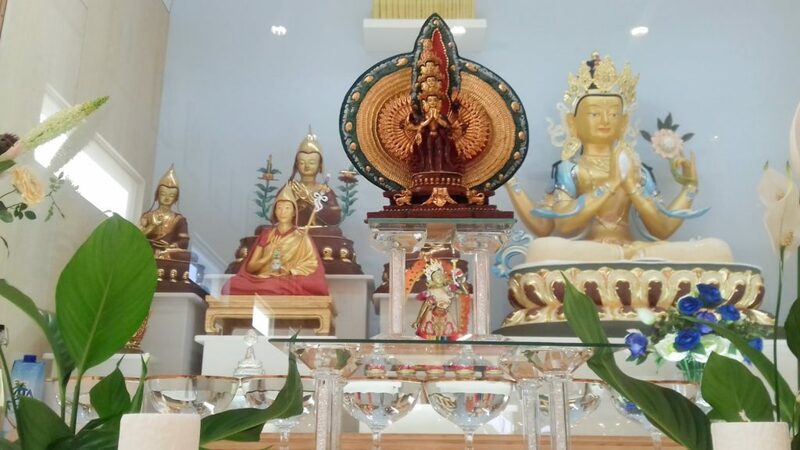 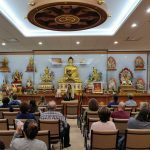 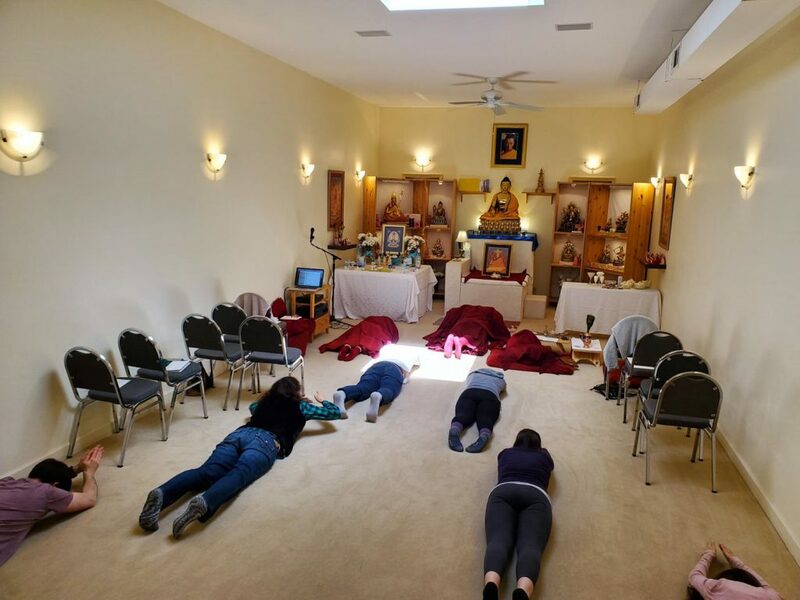 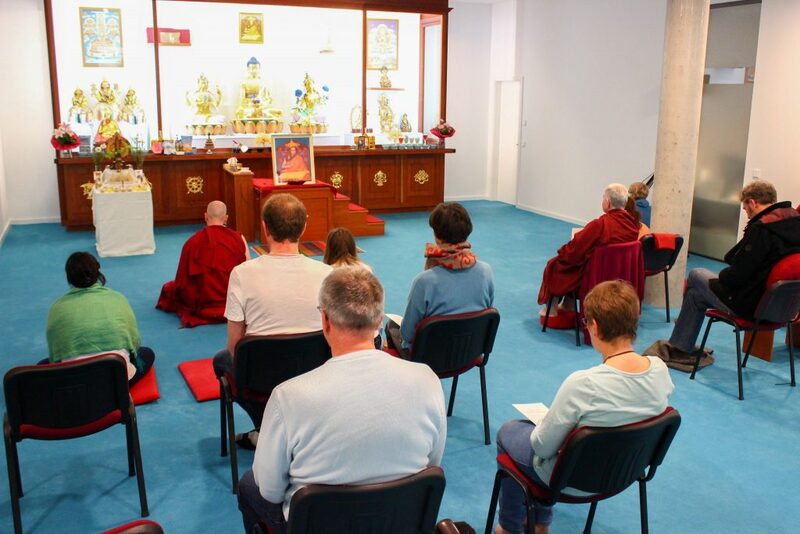 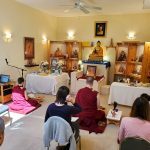 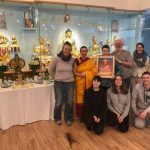 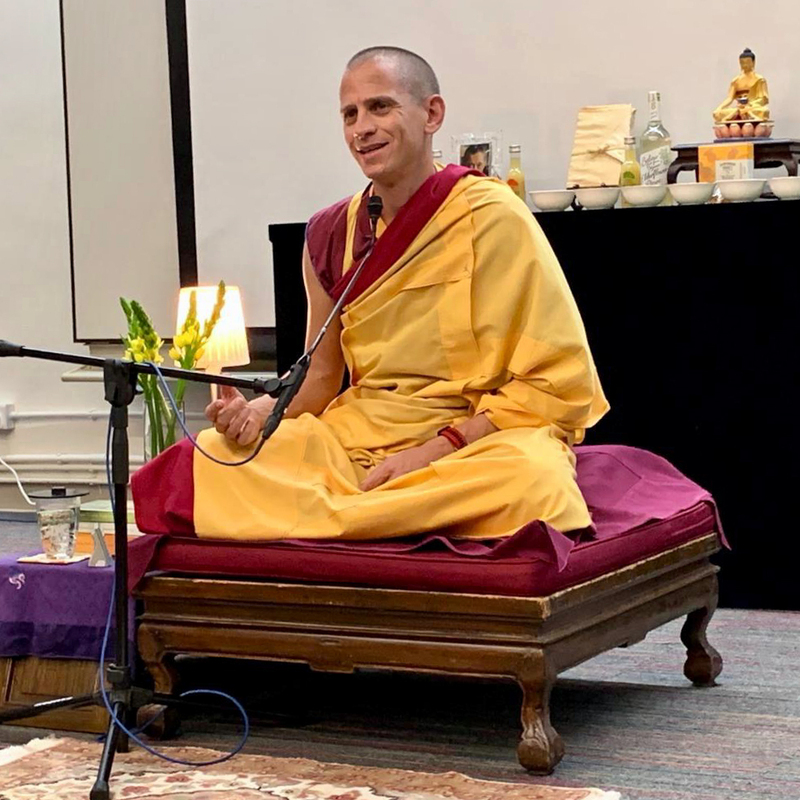 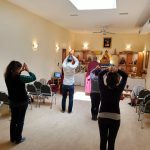 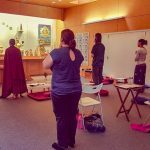 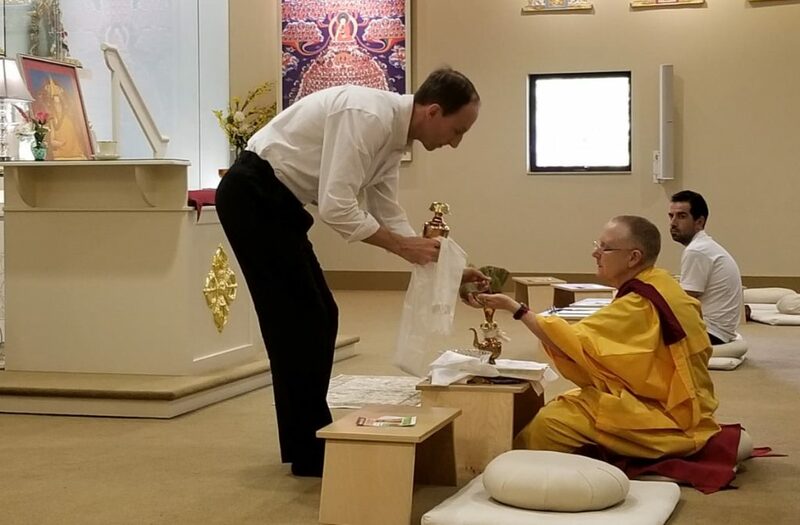 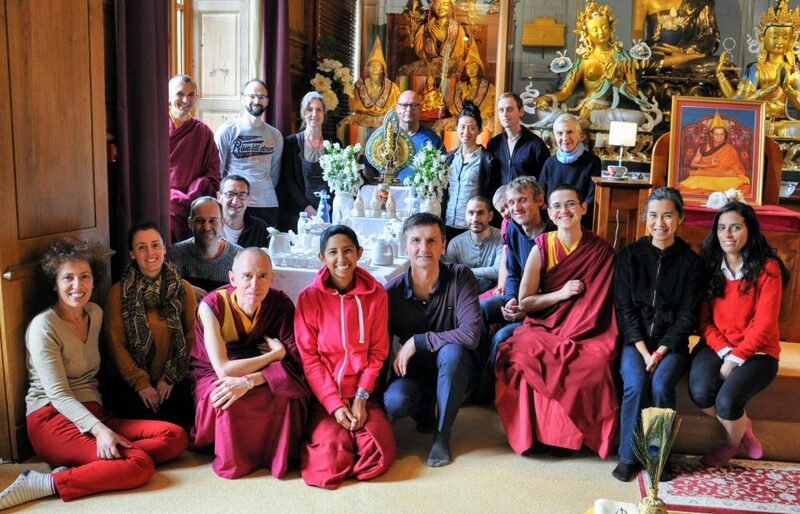 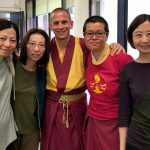 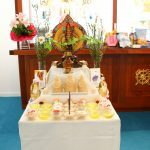 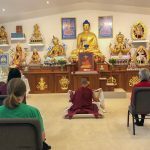 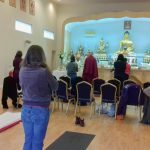 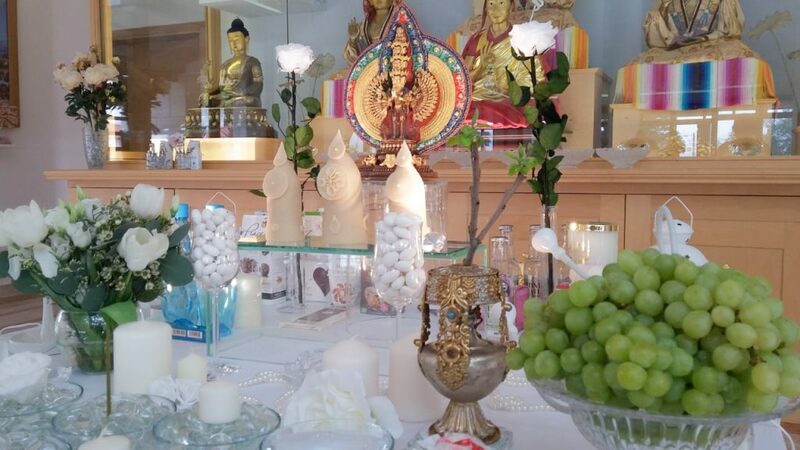 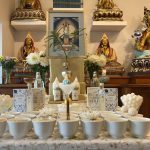 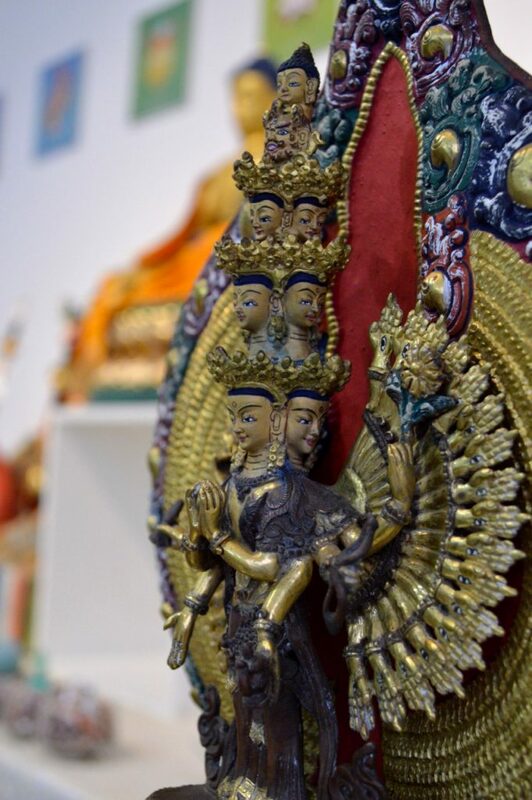 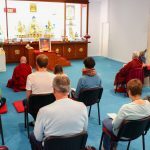 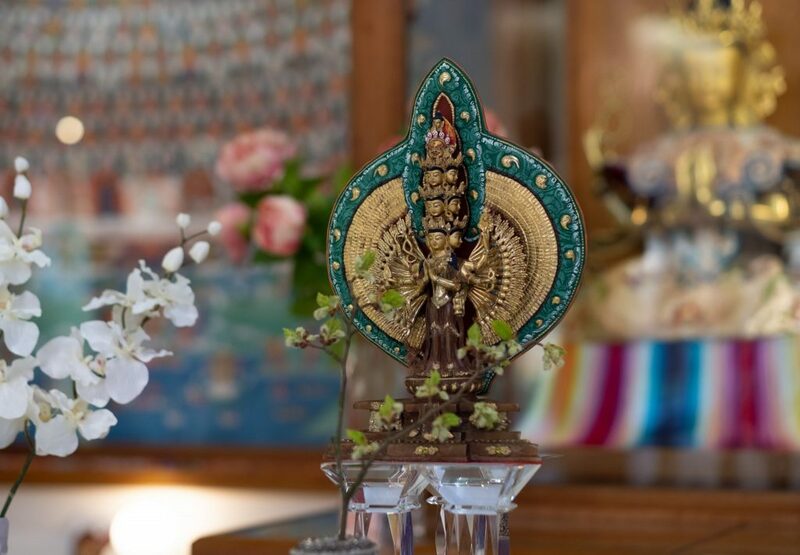 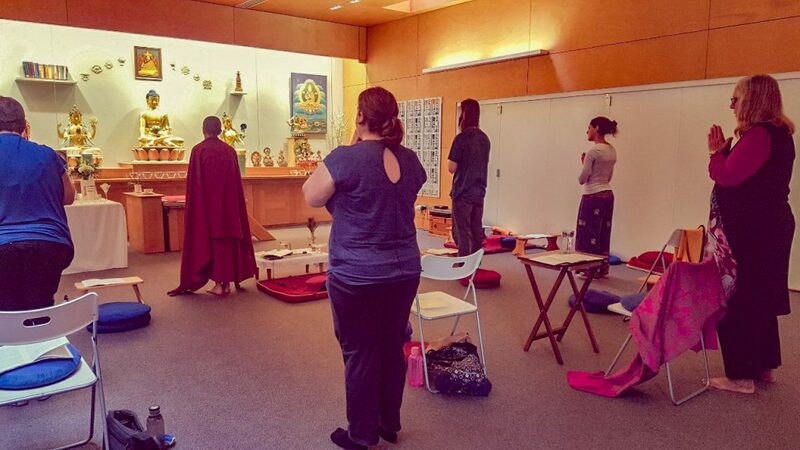 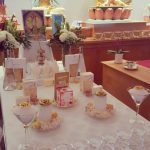 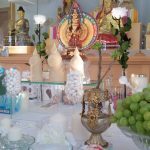 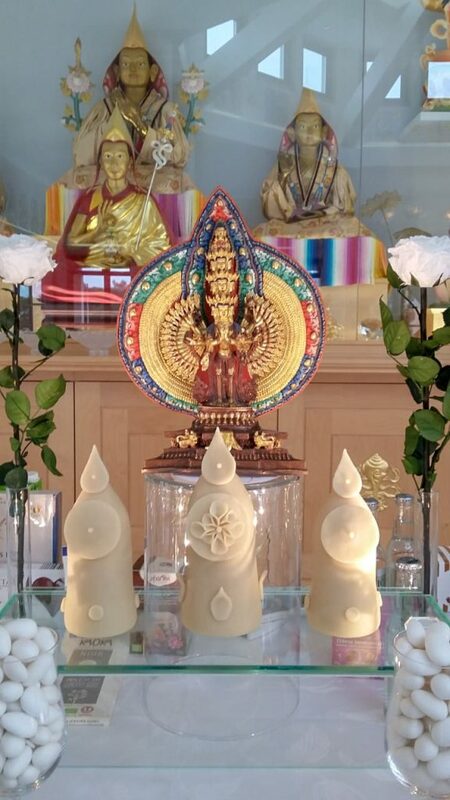 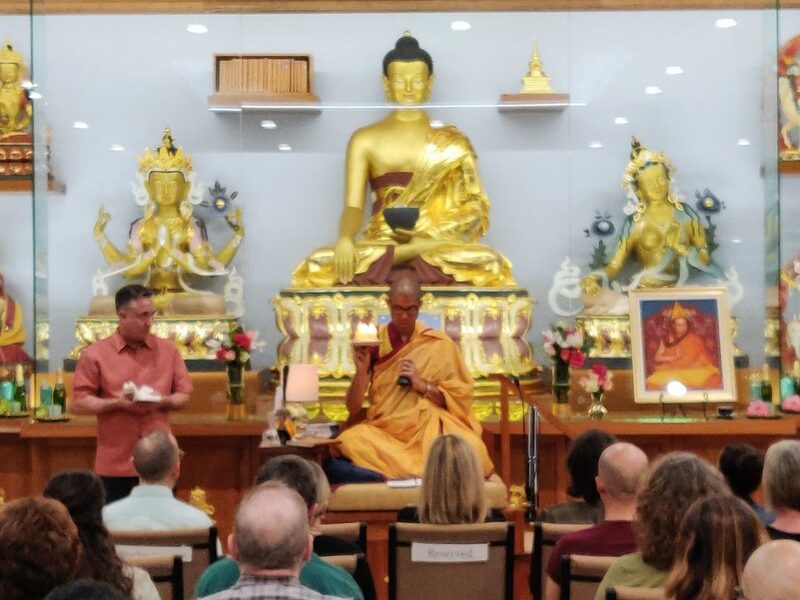 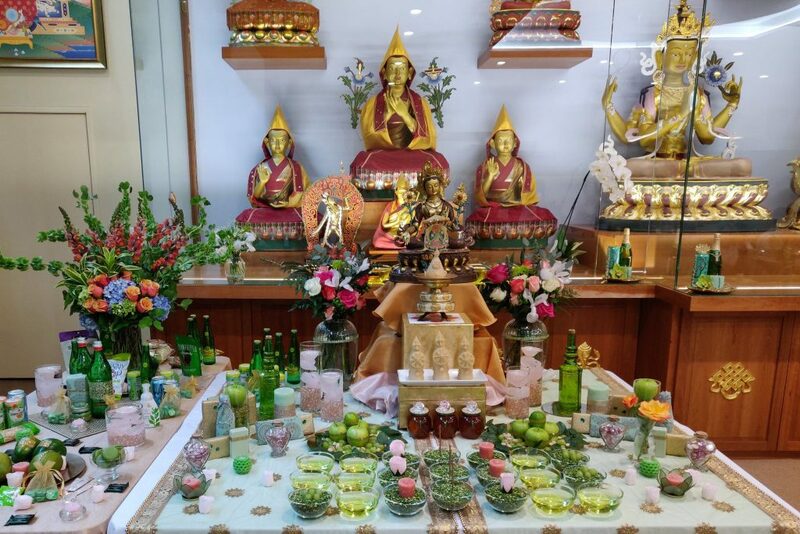 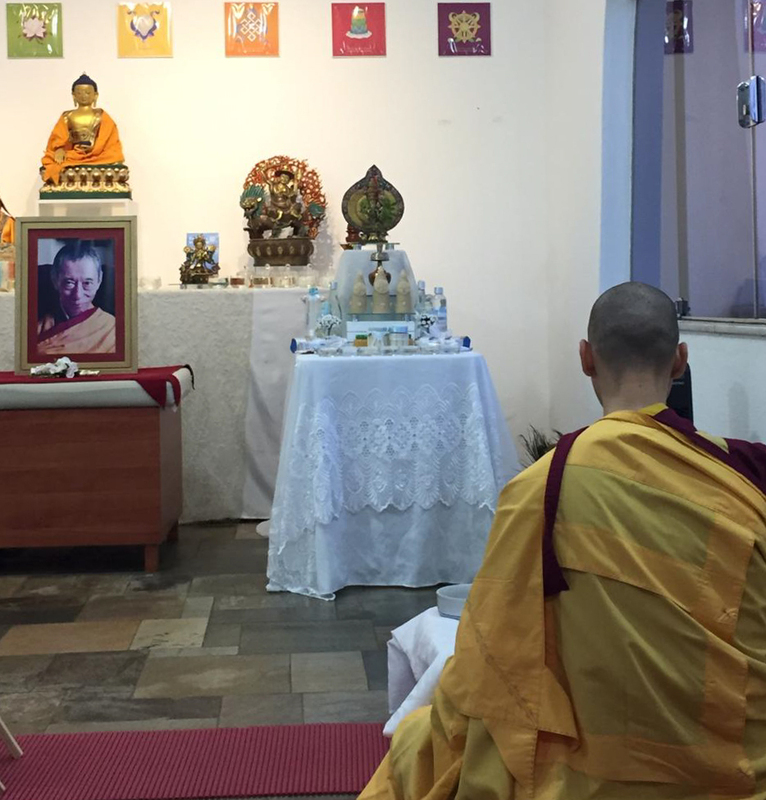 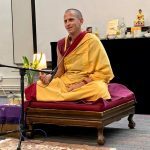 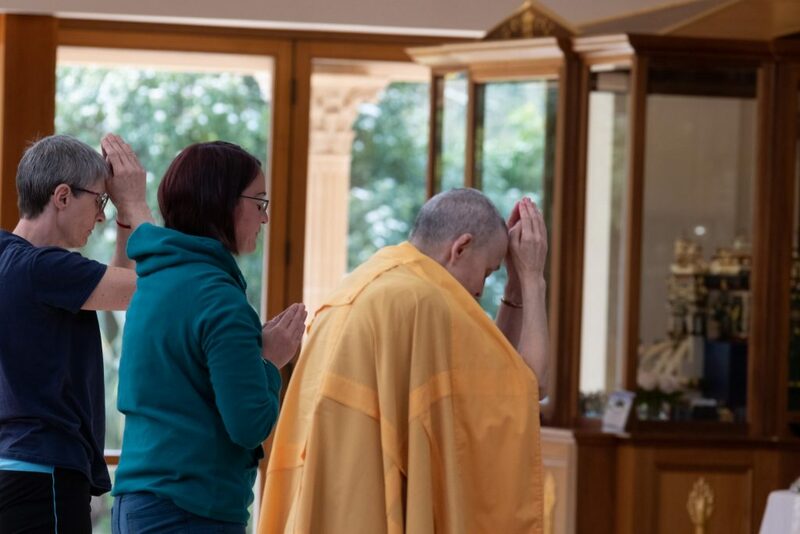 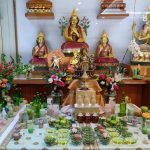 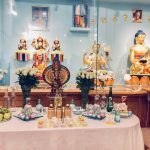 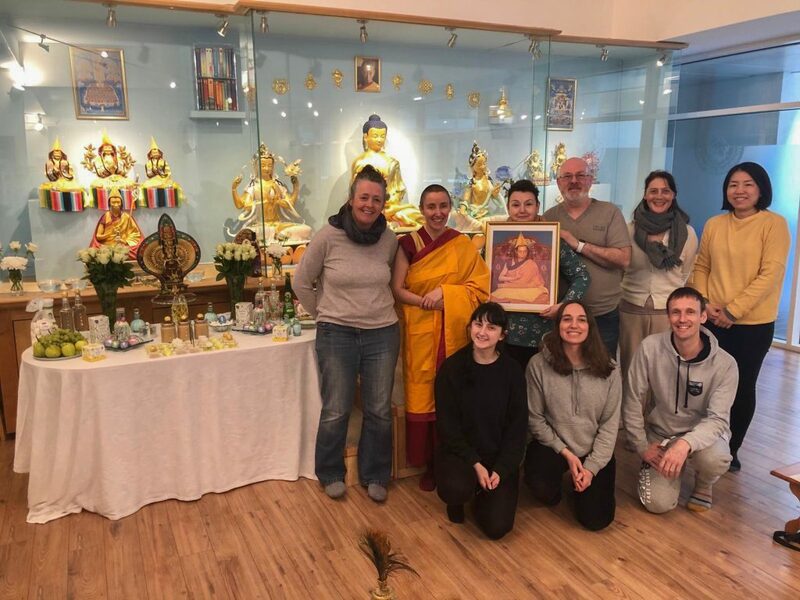 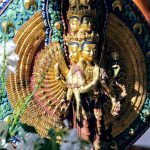 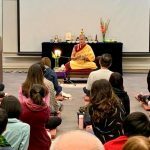 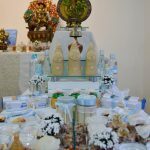 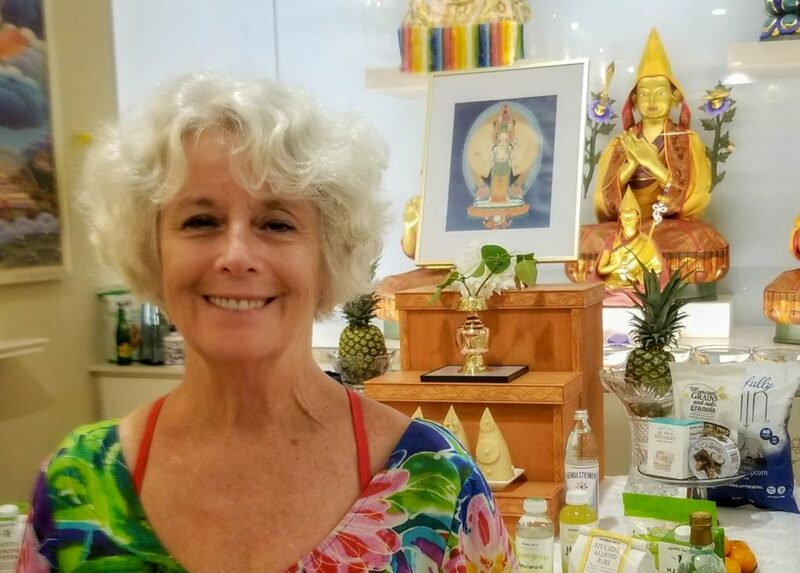 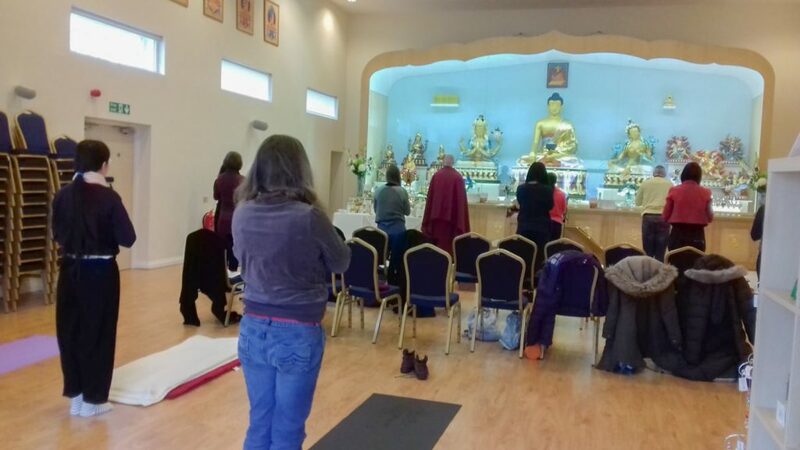 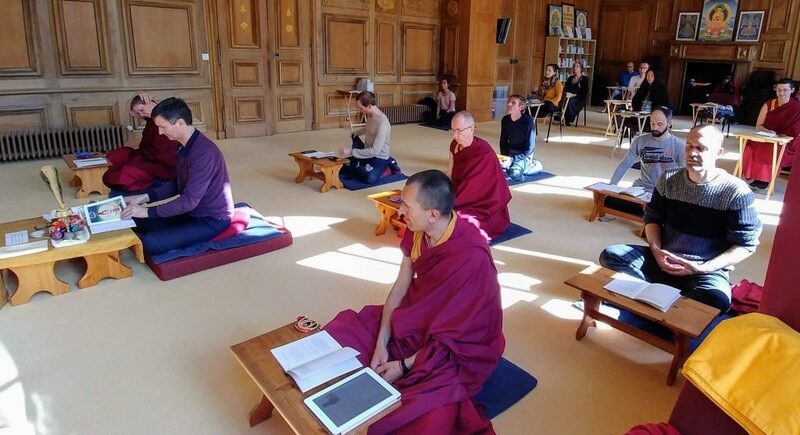 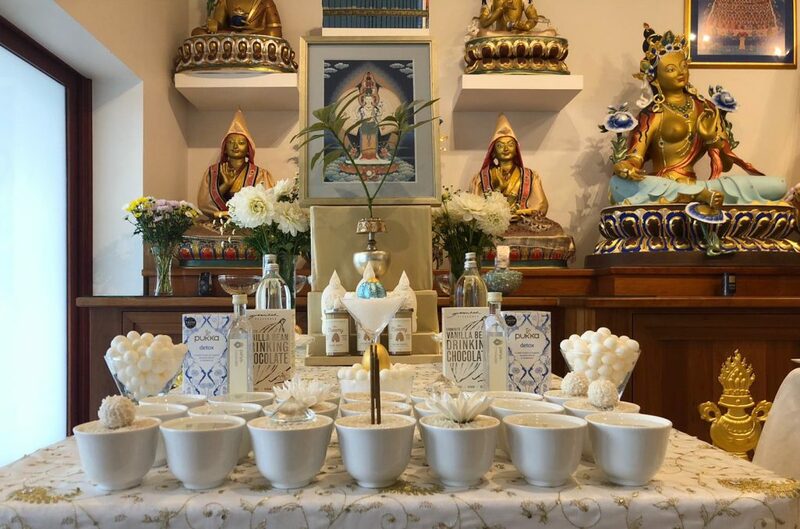 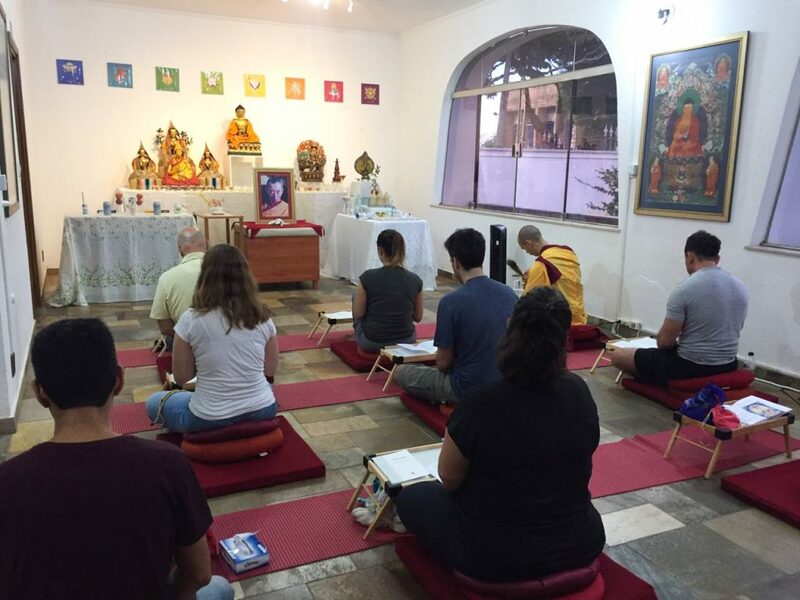 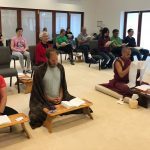 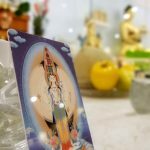 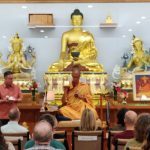 Meanwhile in Texas, they continued their celebrations of 25 years since Venerable Geshe-la first brought Kadam Dharma to Texas with a Tara empowerment and teachings on powa from Resident Teacher Gen Menla. 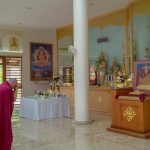 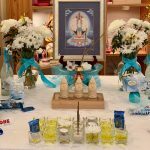 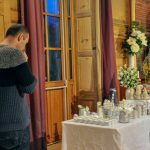 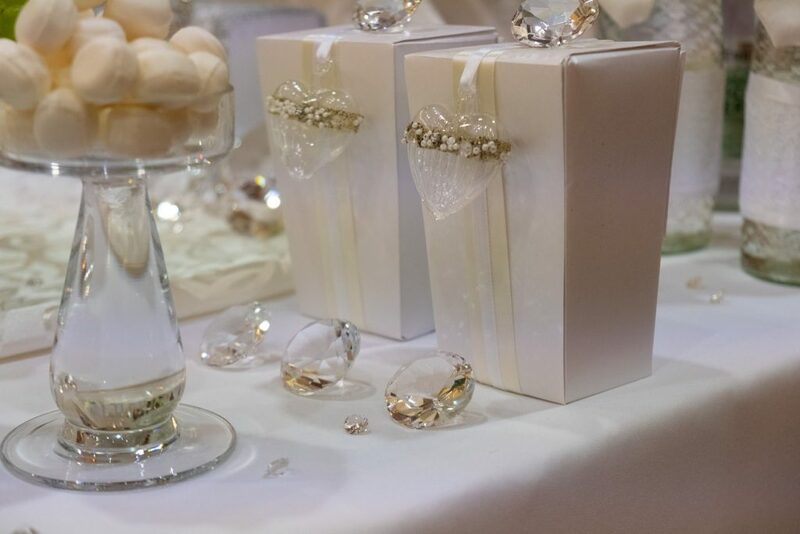 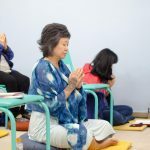 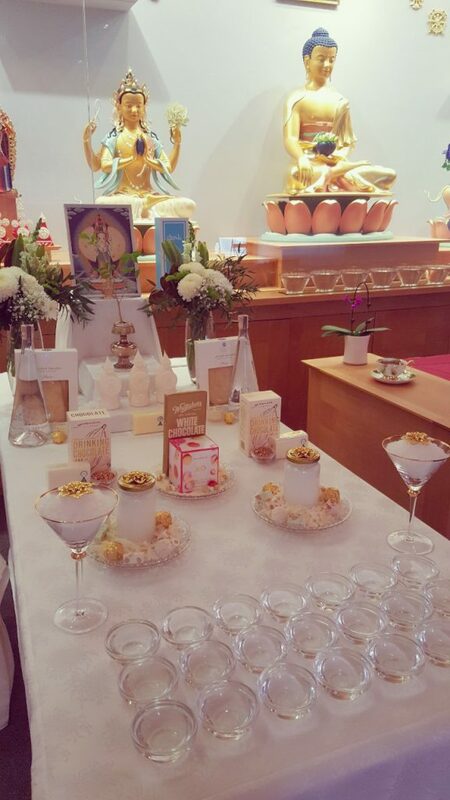 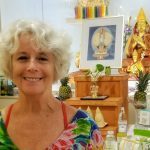 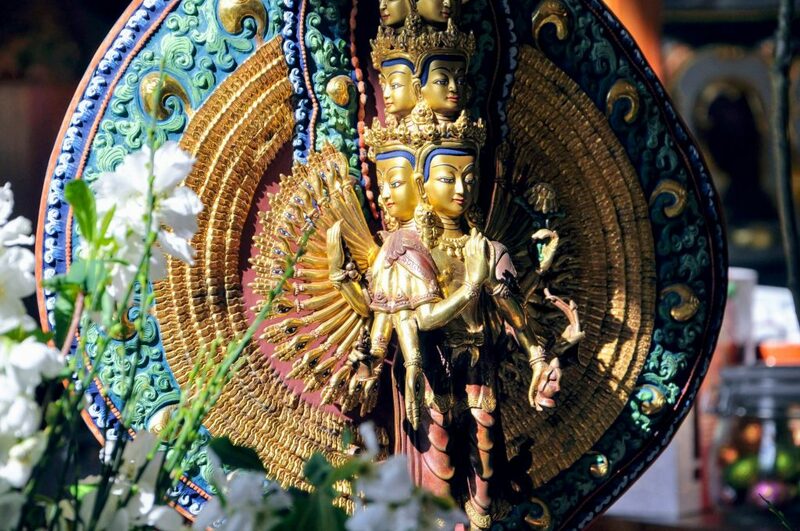 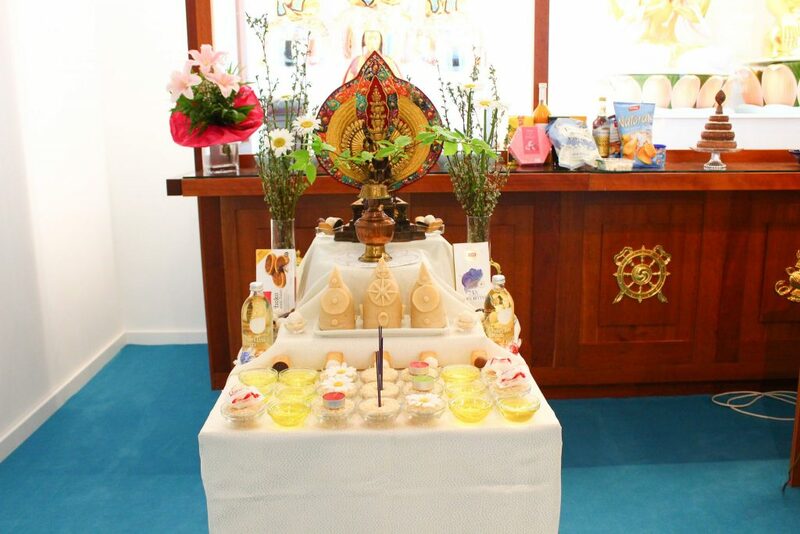 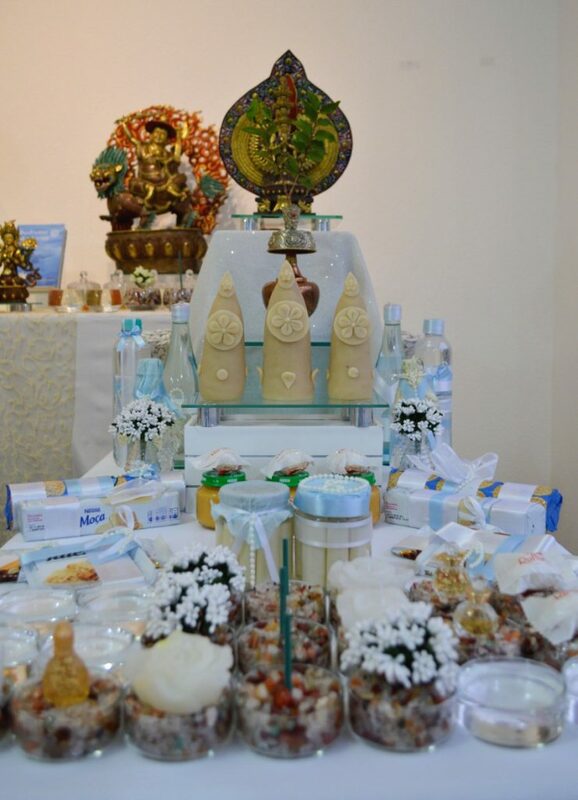 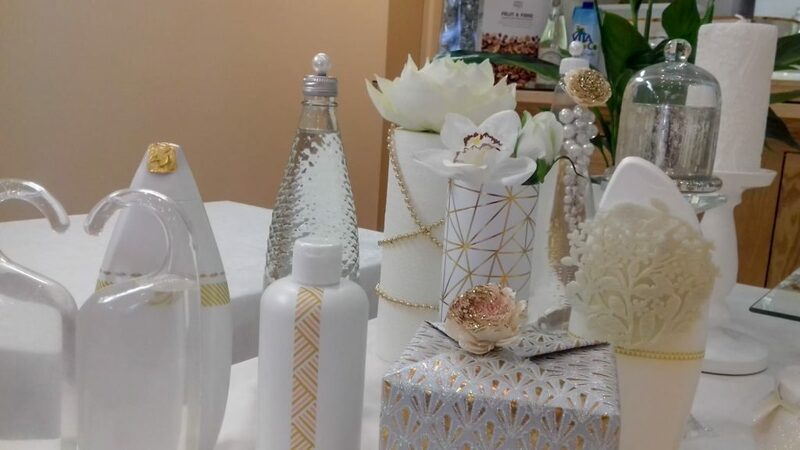 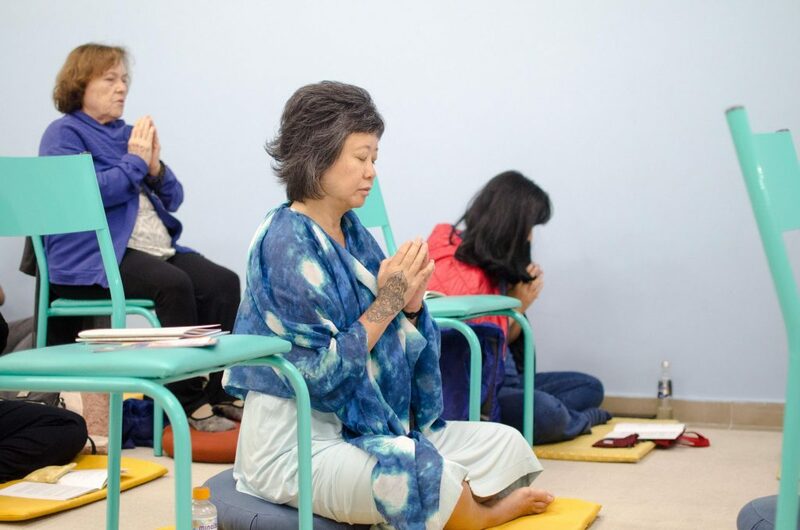 The meditations were guided by two senior teachers, Carol Salerno and Fatin Kratchovil. 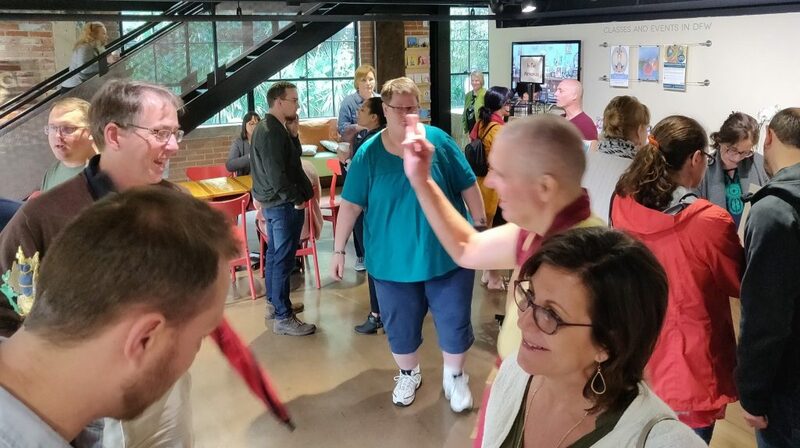 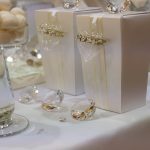 The day started out with tornado-like weather but we considered it a blessing from Tara, the purified wind element! 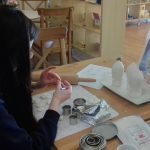 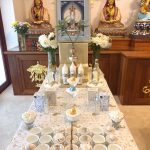 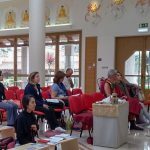 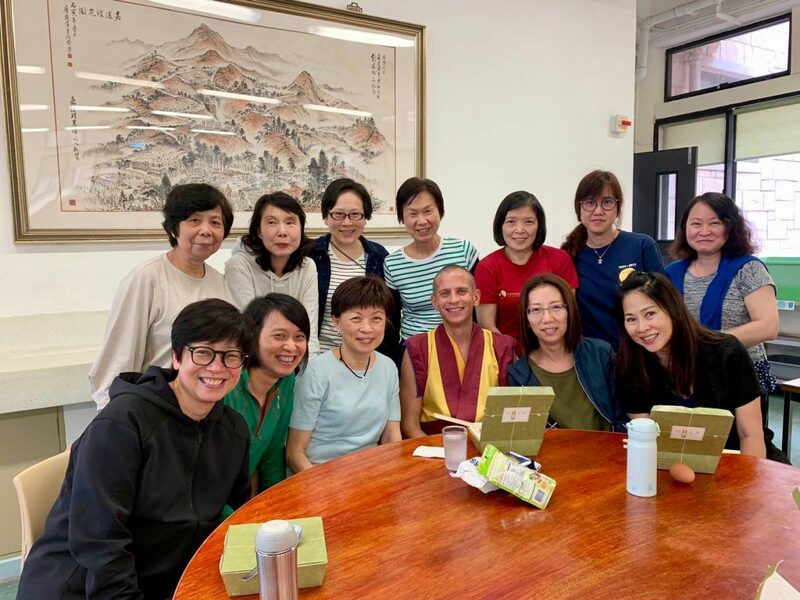 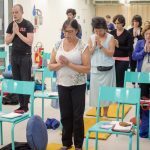 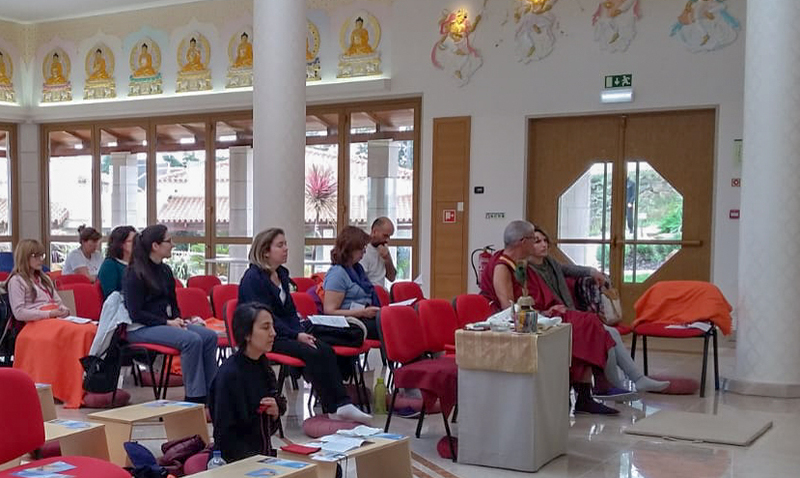 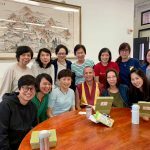 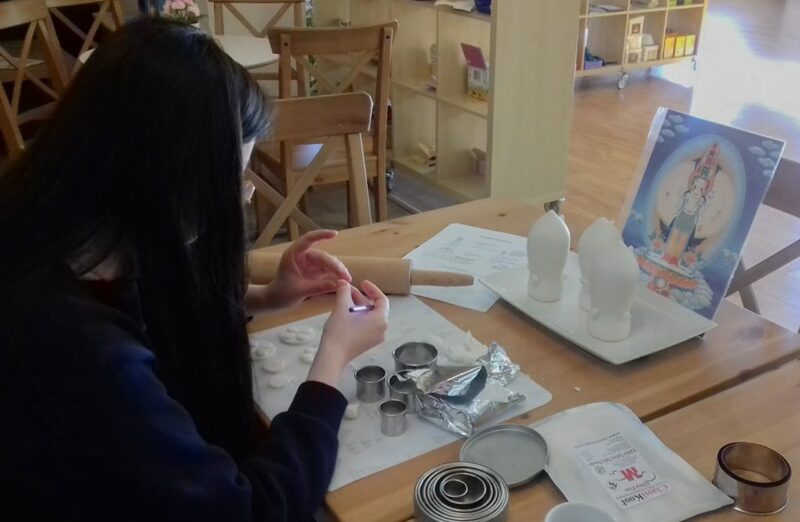 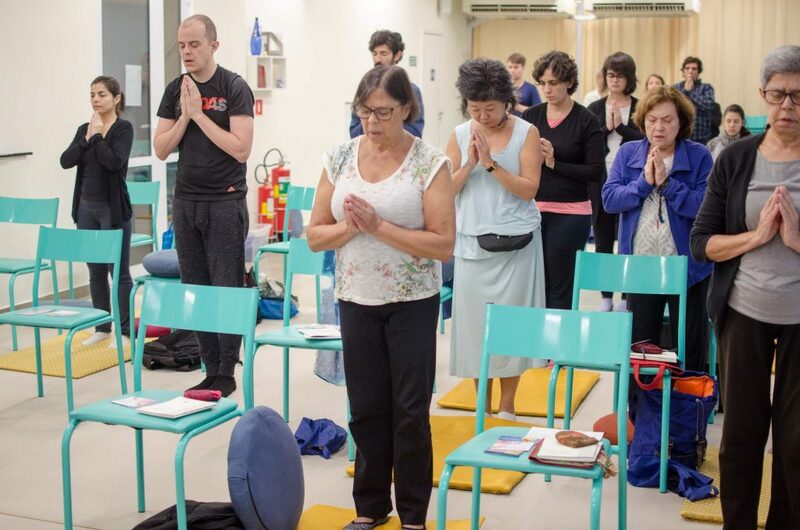 And at KMC Hong Kong we followed up our emptiness weekend with a retreat guided by Gen Dornying, Resident Teacher at KMC Australia.